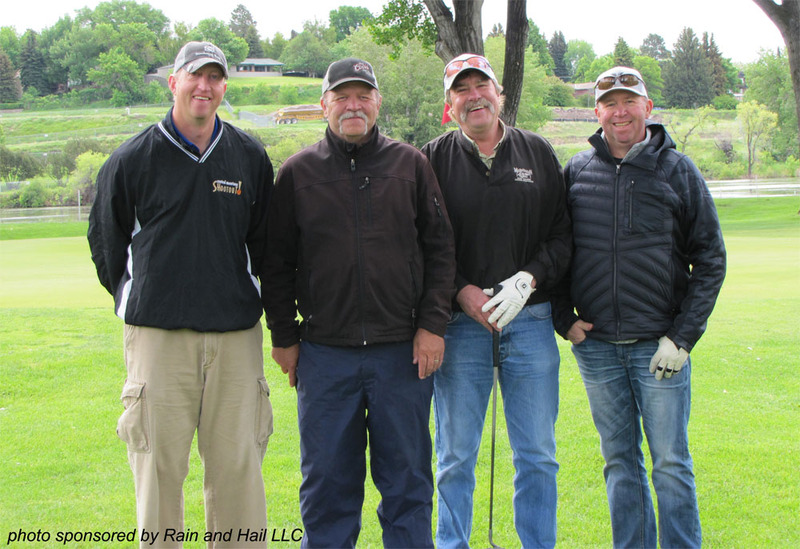 The 2019 MGGA Golf Tournament will be held on June 6-7 at the Meadow Lark Country Club in Great Falls. A great time was had by all at last year’s tournament. Don’t miss the fun!